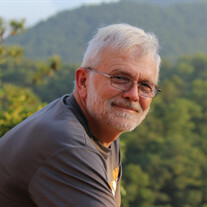 Gary was an adventurous soul and loved flying, racing, and nature. 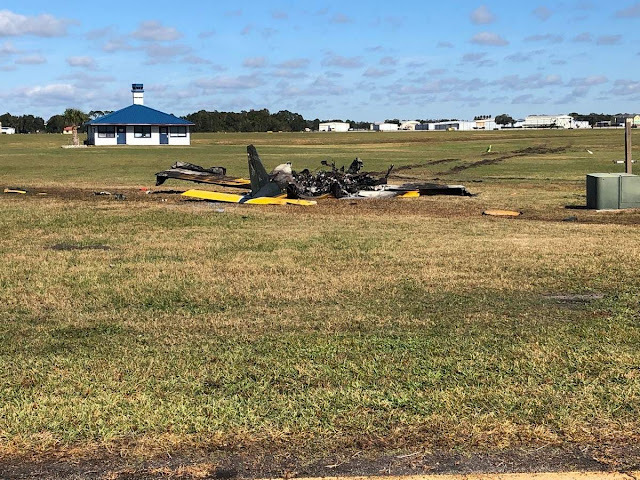 On December 22, 2018, at 1012 eastern standard time, a BRM Aero Bristell, N587BL, was destroyed when it impacted terrain shortly after takeoff from Lakeland Linder Regional Airport (LAL), Lakeland, Florida. The student pilot was fatally injured. The airplane was registered to and operated by Industrial Mobile Cranes Inc. under the provisions of Title 14 Code of Federal Regulations Part 91 as a training flight. Day visual meteorological conditions prevailed, and no flight plan was filed for the local flight. Review of preliminary air traffic control communications provided by the Federal Aviation Administration (FAA) revealed that the student pilot had completed two landings to runway 27 in a left traffic pattern, and prior to the third landing, the tower controller instructed the pilot to fly a right traffic pattern after departure to avoid a potential conflict with another airplane operating in the airspace. The pilot responded with, "affirmative, right traffic after this touch and go." There were no further radio transmissions from the pilot. Review of a surveillance video from a building located on the airport showed the accident airplane climbing after departing runway 27. Subsequently, the airplane entered a left turn, and started to descend. The airplane impacted terrain in a near vertical attitude and an explosion was observed immediately after impact. Review of photographs provided by LAL airport operations personnel, revealed that the airplane impacted an open field on the airport, about 800 ft south of runway 27, and came to rest upright. A postcrash fire consumed a majority of cockpit and fuselage. The left and right leading edges of the wings displayed significant aft crushing. All flight control surfaces were observed. The empennage remained intact and showed little fire damage. The engine was located with the fuselage, it sustained impact and fire damage. All three propeller blades were fragmented. The student pilot's flight instructor reported that he had not been contacted by the student on the day of the accident flight, and he was unaware that the student had planned to complete a solo flight. He reported that it is routine for his students to contact him, prior to solo flight, so that they may discuss the weather and other particulars for the flight. According to FAA airmen records, the pilot held a student pilot certificate. He did not hold a medical certificate, as he was operating under sport pilot provisions. Review of his logbook revealed that his flight training began in October 2015 and he accumulated 108.8 total hours of flight time. The pilot had accumulated 32.8 hours in the accident airplane, of which 6.4 hours were solo. In the past 90 days, he had logged 8.6 hours, all in the accident airplane. The logbook contained a solo endorsement for the accident airplane. The single-engine low-wing special light sport airplane was powered by a Rotax 912 ULS engine, that drove a three-blade fixed-pitch propeller. According to airplane logbook entries, an annual and 100-hour condition inspection was completed in April 2018. The airplane had accumulated 390.8 hours of total flight time at the time of that inspection. The weather conditions reported at 0950 at the airport were, wind 360° at 5 knots, visibility 10 statute miles, scattered clouds at 1,800 ft above ground level (agl), temperature 12°C, dew point 8°C, barometric altimeter setting 30.18 inches of mercury. The wind conditions reported at 1053, were 310° at 12 knots, gusting to 16 knots.